If you’re looking for a fun-to-drive crossover that packs a lot of modern technology, the 2018 Mazda CX-5 is right up your alley. It’s among the best values in El Paso, TX. Not only does the 2018 model boast improved fuel economy, but it also comes loaded with an additional number of standard features. 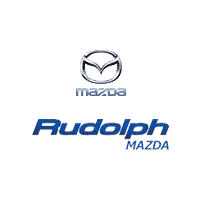 From the base model to the luxurious CX-5 Grand Touring, you’ll find the entire new lineup at Rudolph Mazda. 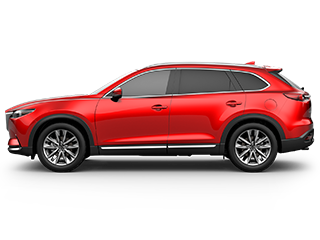 Mazda’s weight-saving SkyActiv technology helps the CX-5 to maintain an outstanding combination of power and efficiency. With a total output of 187 horsepower and 186 pound-feet of torque, the crossover’s Sky-Activ G four-cylinder engine feels even stronger during real-world driving conditions. Fuel economy is further improved by the CX-5’s new cylinder-deactivation system. 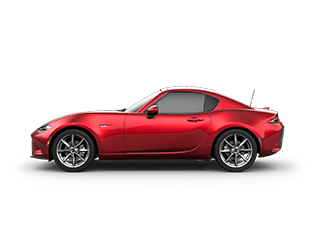 A six-speed automatic transmission comes standard throughout the lineup. The 2018 Mazda CX-5 is especially engaging to drive. 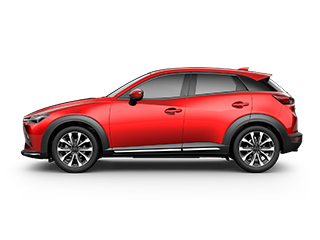 Responsive steering and agile handling enable the CX-5 to drive more like a sports sedan opposed to a traditional SUV. 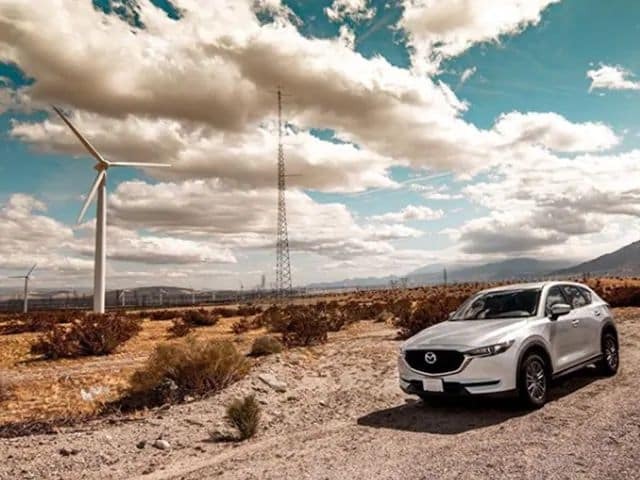 When taking corners on an El Paso, TX back road, Mazda’s class-exclusive G-Vectoring Control system helps the crossover to maintain great balance. While front-wheel drive comes standard, an available i-ACTIV AWD system gives you the maximum traction in bad weather. 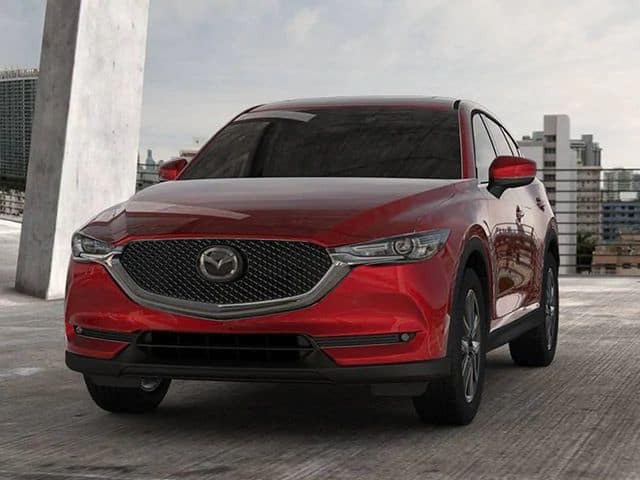 To experience this crossover’s sensational performance, contact Rudolph Mazda to request a test drive. Very few new cars for sale in El Paso will turn more heads than this athletic crossover. 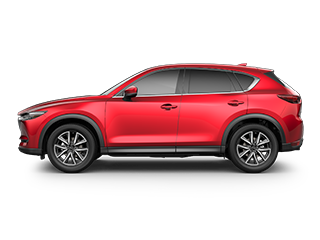 The 2018 Mazda CX-5’s sportiness is highlighted by its athletic styling. Its sculpted body and muscular stance will definitely attract a lot of attention. In contrast to a lot of base models, the base CX-5 Sport doesn’t sacrifice a bit of style. Twin exhaust tips and LED headlamps are found on every model. A standard roof spoiler enhances the crossover’s sleek profile. 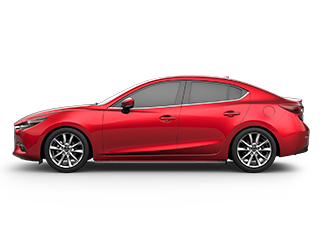 The Touring trim’s larger 19-inch alloy wheels make a bold statement. LED fog lights and taillights are found on the top-of-the-line Grand Touring model. While several stunning colors are available, Kelly Blue Book was especially amazed by the new Soul Red Metallic paint job. Its deep and glossy finish will stand out in any parking lot. While behind the wheel of the 2018 Mazda CX-5, it’ll feel like you’re driving one of the most expensive new cars for sale in El Paso. The crossover’s quiet and relaxing ride is a testament to its impeccable craftsmanship. Interior quality is definitely a class above the competition. 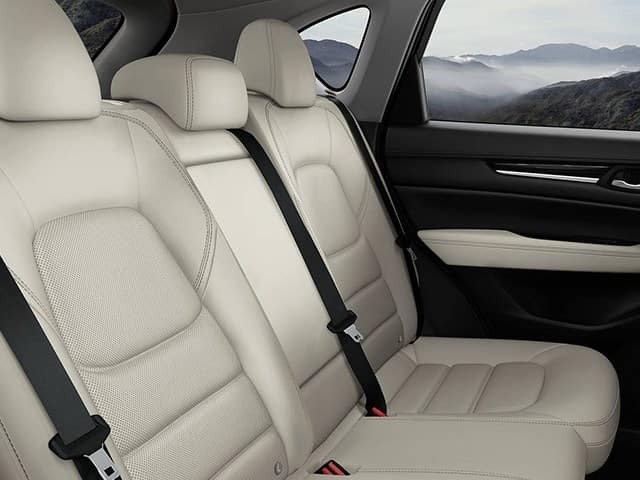 While even the standard cloth upholstery has a premium feel, some drivers will ultimately prefer the CX-5 Grand Touring’s leather-lined cabin. Comfort remains a top priority for the new CX-5. It’s a vehicle that you’ll look forward to driving on an everyday basis. You can also take advantage of the crossover’s clever cargo area. From suitcases to hiking gear, you’ll be able to store a lot of extra stuff in the back. 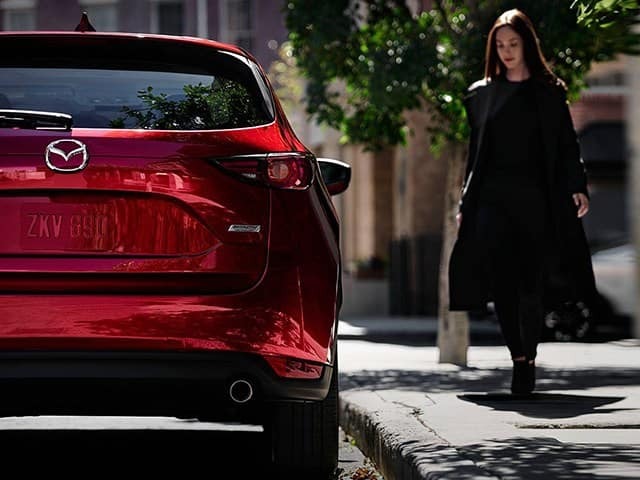 Be sure to visit your local El Paso dealership to experience an in-depth tour of the new 2018 Mazda CX-5. 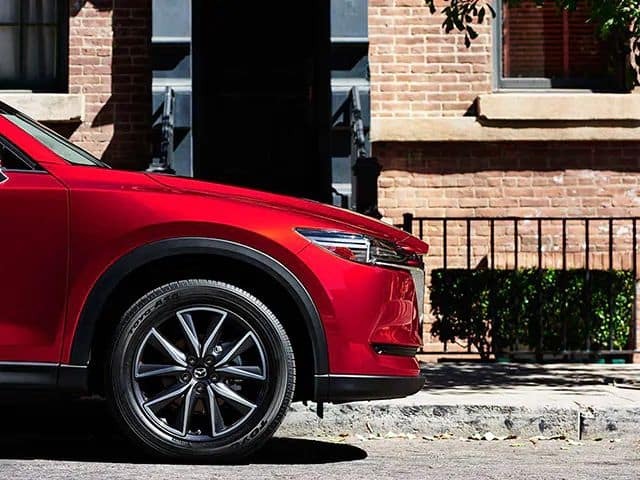 When evaluating the new cars for sale in El Paso, you’ll find that the 2018 Mazda CX-5 offers some of the best high-tech features. 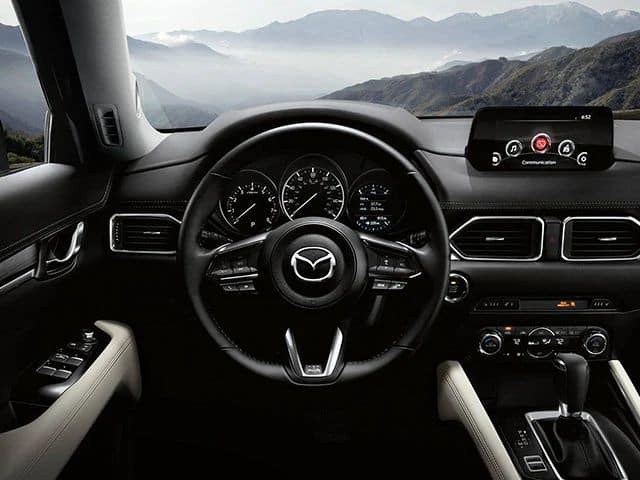 Equipped with a 7.0-inch touch screen, the standard Mazda Connect infotainment system is incredibly easy to use. A Multifunction Commander Control feature allows you to quickly choose apps from the menu screen. Some of the other standard equipment includes hands-free Bluetooth, HD radio, and a backup camera. By projecting information onto the windshield, Mazda’s available Active Driving Display enables you to keep your eyes on the road at all times. If you want to enhance your music-listening experience, upgrade to the 10-speaker Bose sound system. 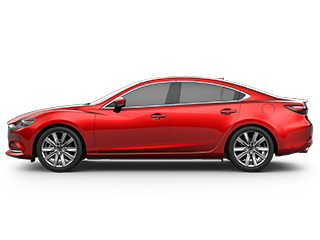 According to Rudolph Mazda, navigation remains a popular upgrade as well. While behind the wheel of the new CX-5, you’ll be able to cruise around El Paso, TX with an extra peace of mind. It’s among the safest new cars for sale in El Paso. In fact, the IIHS chose the CX-5 as a Top Safety Pick. Rudolph Mazda customers rave about the standard Smart City Brake Support system, which makes traveling in bumper-to-bumper traffic less hectic. El Paso, TX drivers will also benefit from standard blind-spot monitoring. Available as an option, the i-Activsense package brings advanced driving aids such as full-speed automatic braking and lane-keep assist.